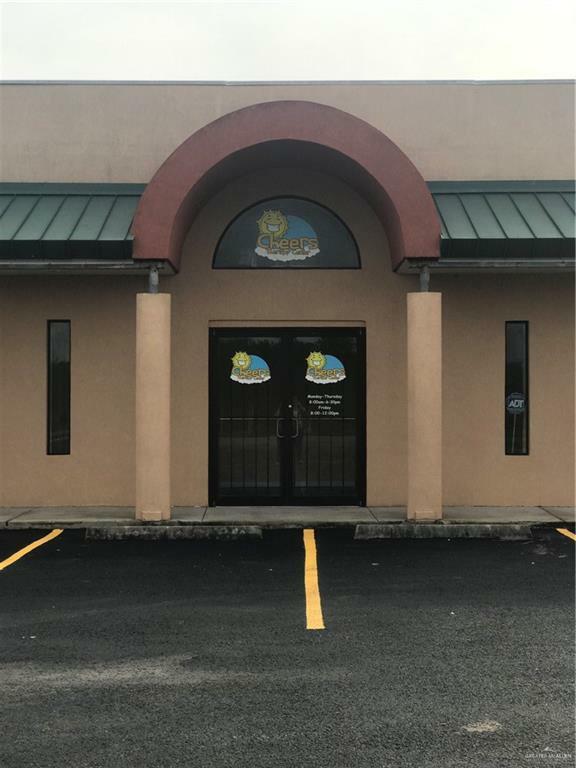 This is a great location on North FM1015/ and Mile 12 1/2 N. It was used most recently as an outpatient rehabilitation clinic and is adjacent to physicians office. Call Us to schedule your showing Today!!! Listing by Melissa Rios of Keller Williams Realty Rgv.